Enjoy this 3rd installment of an amazing shooter that will remind you of Counter Strike! 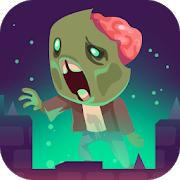 Clear all sorts of missions and fight the most dangerous rivals in the world. Stay hidden as dozens of enemies come for you -- can you obliterate them all? If you join a battle, you should be thinking about winning it! Are you ready for action? Enjoy a thrilling 3D multiplayer game based on classic 'Counter Strike'. Choose your weapon and face your enemies -- try to survive as you get them one by one! Enjoy some action in an amazing shooter that will remind you of 'Counter Strike.' Choose your weapons and obliterate your enemies before being killed. Don't forget to enjoy the multiplayer mode against other world users. Good luck, soldier! 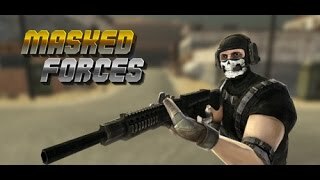 Enjoy this sequel to Army Force Online inspired by Counter Strike! Manage to defeat the enemy soldiers using all kinds of deadly weapons. Choose your equipment wisely, decide your attack plan and get ready to obliterate. New maps, weapons, and game modes! Are you ready for action, soldier? 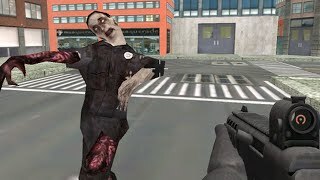 Enjoy this multiplayer FPS and its wonderful 3D graphics! Join a thrilling battle and obliterate your enemies before they get you. Grenades, guns, rifles... Any weapon you can think of will be made available as you make progress. Watch your back and have fun! A dangerous battle between the Red and Blue teams has started. You'll have to obliterate all your enemies in order to win. Join the side you prefer and fight other users! Choose one of the numerous maps and show them what you got. Enjoy this thrilling shooter that will remind you of 'Counter Strike'! Complete all kinds of missions in order to make progress and fight the most dangerous rivals. Get ready for a secret operation against dozens of enemies! Can you hit them all?